My new ebook is scheduled to be released July 19th and Idiolith, in conjunction with Smashwords, is running a coupon sale of my other ebooks now through the 19th. They’ll be approx $3.74 (25% off) for the next 2 weeks with the coupon code on the Smashwords site. Smashwords ebooks can be downloaded in many formats so you can read them on any ereader–or on your computer. Want a little music to listen to while you’re at the beach reading ebooks? Don’t forget last year’s summer album, Sand In My Shoes. Want something more rootsy and that will do a bit of good too? My EP A Tropical Depression still benefits the Red Cross. There’s been some very heavy weather this year (not to mention the Japanese earthquake and tsunami!) so please don’t forget to give to the Red Cross whether you have the album or not. Keep your eye on my Truant blog “Idleness” for more info on the upcoming ebook. This one is a bit different. It includes songs, one of which was recorded by my band, Undead Monkey. Eventually I’d like to get the whole set recorded (the one that was recorded, “Incandescent Life” doesn’t have my original melody line). 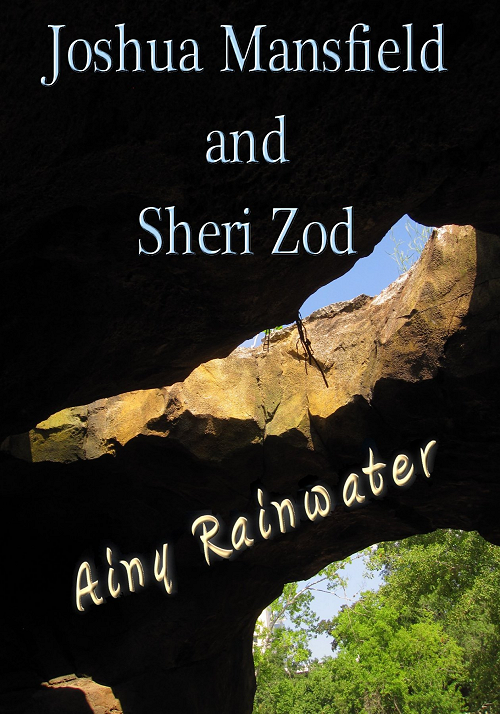 There could be an enhanced ebook edition of Joshua Mansfield and Sheri Zod at some point in the future, but there’s nothing in the works right now and no plans to do it, so don’t wait for that! The ebook (like all my ebooks) will be available in the major online stores (Borders excepted since they’re going bankrupt). Posted in Books | Tagged ebook, music, summer | Comments Off on Summer Fun Sale!